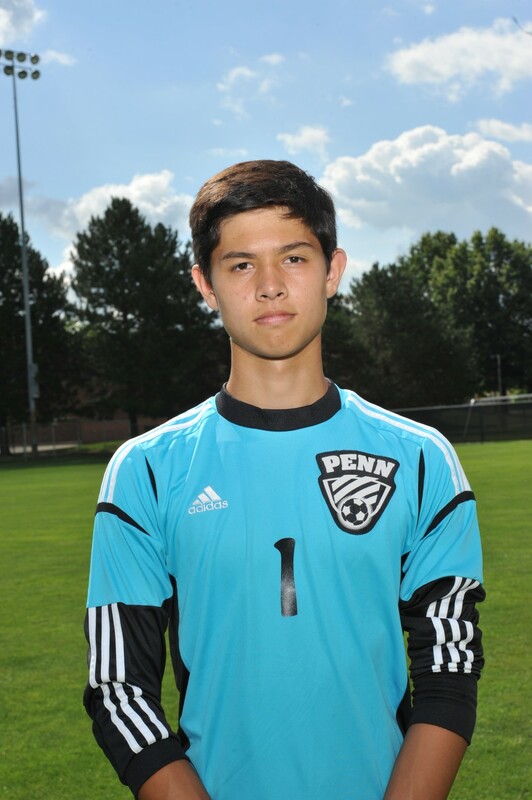 Penn High School Boys Soccer fans know Evan Mercurio as a great goalkeeper, but now he is a goal-scoring threat! Mercurio scored a goal against Bremen in a game on Monday, Sept. 19. Mercurio got a chance to play in the field, as Penn was already beating Bremen handily, 8-0. When he entered onto the pitch with 4 minutes remaining, he was working at the striker position with a close friend and teammate, star defender Daniel Gries. Almost immediately after going into the striker positions, Gries assisted Mercurio with a beautiful ball and the goalie made no mistake from outside the box, placing it in the top corner to seal the game for the Kingsmen. Mercurio will be back on goaltending duties as the unbeaten Kingsmen gear up for a run at the state championship.